Wandamotor is a Finnish webstore estabilished on 2009. 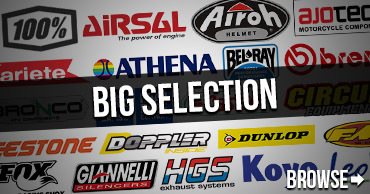 We specialize in spare parts and accessories for mopeds, dirtbikes, ATV's and snowmobiles. The parts we sell are delivered from our own warehouse. Our delivery times are often amongst the fastest on the market. Delivery fees starting from 0€! Our basic shipment cost inside Finland is 8€. Orders exceeding 120€ have no delivery fees. Overseas shipping cost to EU-countries is 10€ and fee to non-EU countires is 28€. 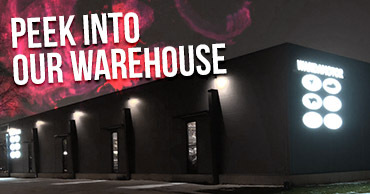 If you decide to pick up your parcel from Nivala's Matkahuolto center, the shipping is free.